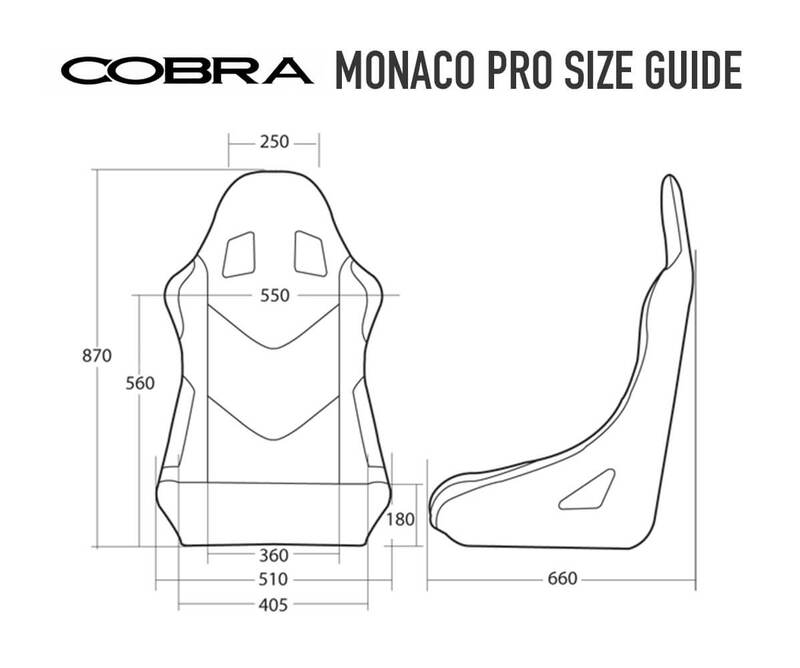 The Monaco Pro is the culmination of Cobra's many years invested in determining the safest and most effective way to produce an FIA approved seat in steel. The Monaco is based around a fully steel plated design, for both outright strength and incredible rigidity. The added benefits of full plating gives intrusion protection without compromising weight. Now with side mounted facility and body cooling Spacer fabric, the Monaco sets the standard in steel framed FIA compliant seating.